The Single Malt Collective (S.M.C) was launched in 2010 to bring the Melbourne whisky community together on a monthly basis. Every S.M.C tasting focuses on a different distillery, giving you the chance to discover new whiskies or even revisit some classics you might've overlooked. 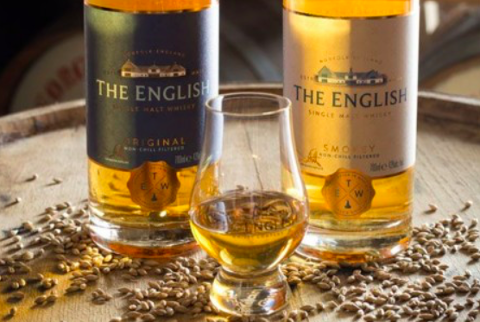 So whether you're a newcomer to whisky or a seasoned enthusiast, the S.M.C is a fun and relaxed way to meet new people and try some great whiskies in the process. 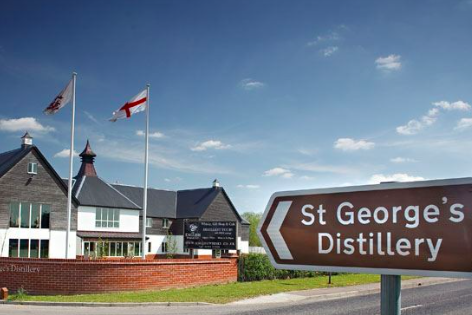 through to peated – direct from St George’s Distillery in Norfolk.